I updated my cover page with new design adding recent series posters. 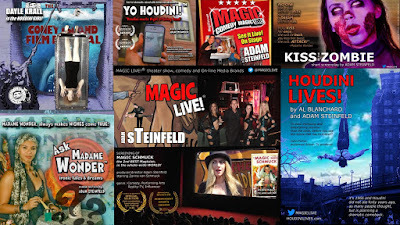 Houdini Girl starring #1 female illusionist Dayle Krall short doc. 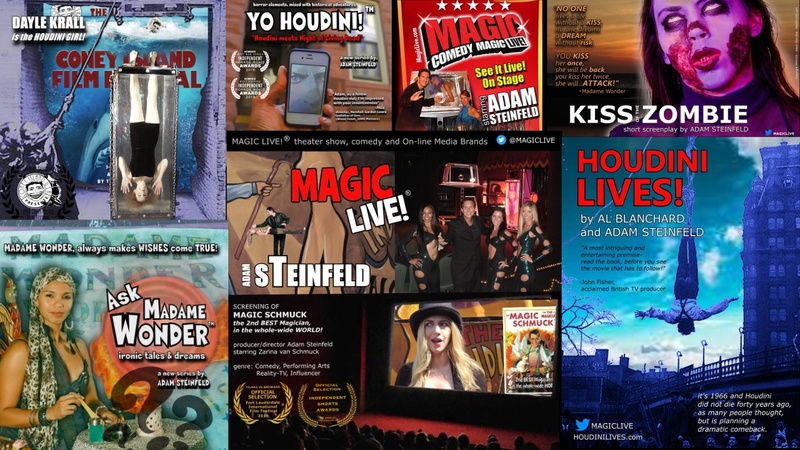 COMEDY: Magic Schmuck, the 2nd Best Magician, in the whole wide WORLD!